BOP CITY, the first release from my own label, CBJrecords, was conceived to showcase some of my lesser known instrumental voices - Soprano & Tenor Saxes, and Flute, and also feature some phenomenal musicians I have been working with over the last few years. It was recorded in March by the great German engineer, Manfred Knoop, at his studio in River Edge, New Jersey. 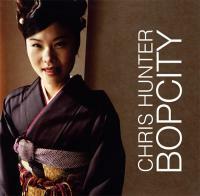 The title, Bop City, is a little misleading, as this is not strictly speaking a Bop record. It is rather an eclectic collection of originals and standards, a celebration of the kind of music you get to hear in any of the world’s great Jazz Cities - New York, Tokyo, London, Paris: Bop City. 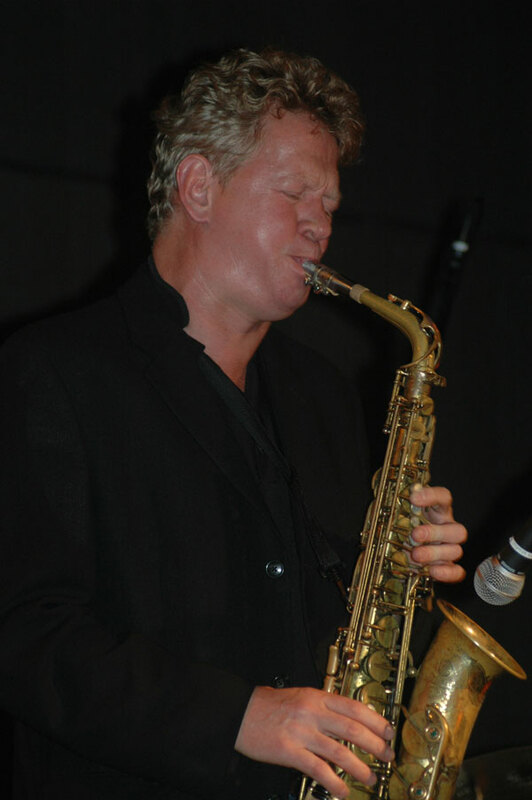 One of the most prolific saxists in the business, Chris Hunter has accomplished what no other musician has ever attempted, forging successful careers in the world’s two greatest music cities: London and New York. He is known internationally not only as a jazz virtuoso, but also as an indispensable session Ace, recording and performing as featured player with a vast spectrum of artists. His work spans every conceivable musical genre from 80’s Glamrock to Twelve tone orchestral jazz. A sound that cuts through like a sabre slashing velvet curtains, Chris Hunter takes no prisoners, Downbeat Magazine.